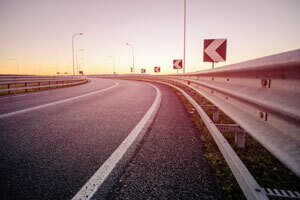 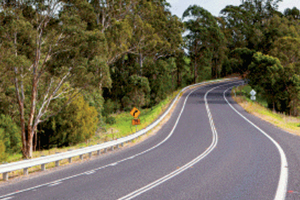 A construction company has been awarded a $71 million seal and asphalt works package for the Bruce Highway Upgrade – Caloundra Road to Sunshine Motorway, Queensland. 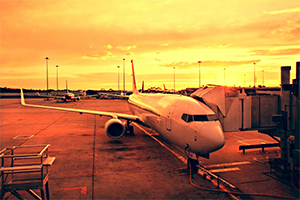 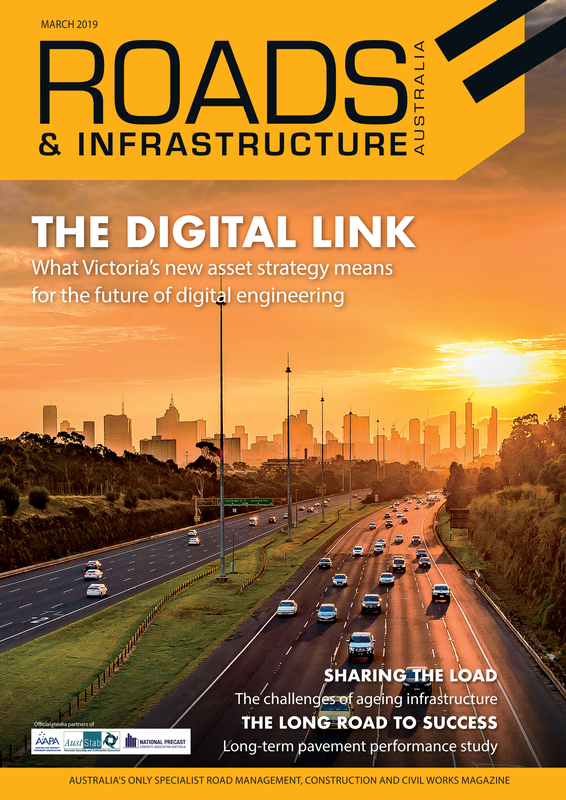 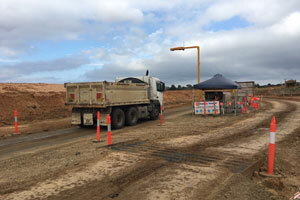 Loadscan’s laser volume scanner system is helping Fulton Hogan keep track of more than a million cubic metres of material across three different sites. 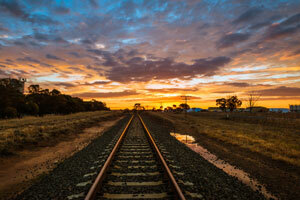 The $300 million construction contract to deliver the first section of Inland Rail has been awarded to a joint venture.